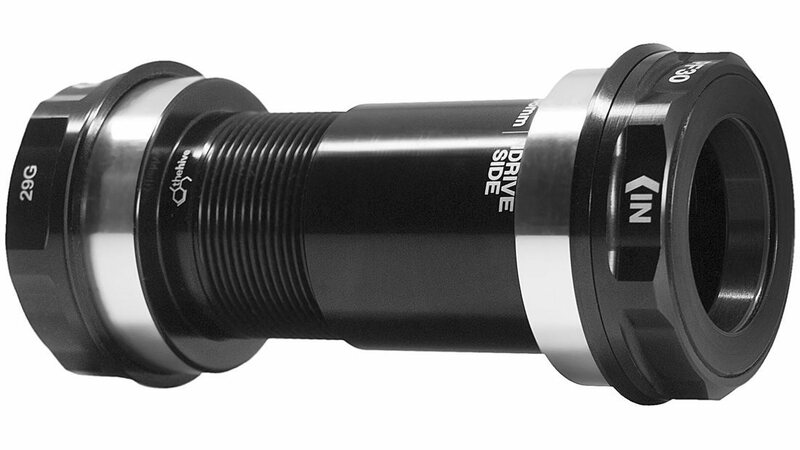 The e.13 PF30 Bottom Bracket fits 30mm spindle e*thirteen cranks. It also features custom bearings designed for high performance, long lasting durability and smooth as butter spinning. It features a threaded center, which keeps the bearings properly aligned for a longer lasting life. Is this BB compatible with Race Face 30mm cranks? BEST ANSWER: The BB has worked with a set of Affects, FSA and X1 and trs+ cranks without a problem.